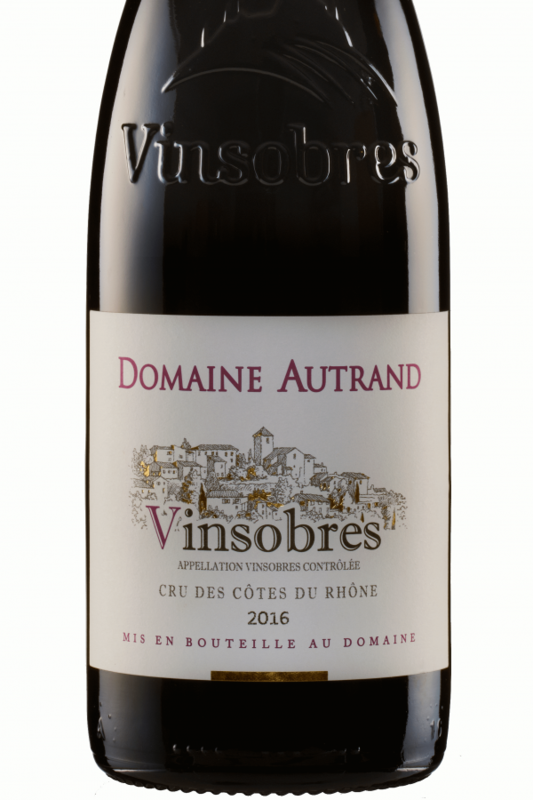 Vinsobres, another little known Southern Rhône commune was awarded “Cru” status in 2006. It’s relative anonymity outside France ensures exceptional value. Deep purply-black, this wine has an intensity of juicy black fruit and subtle spices that belies its price. 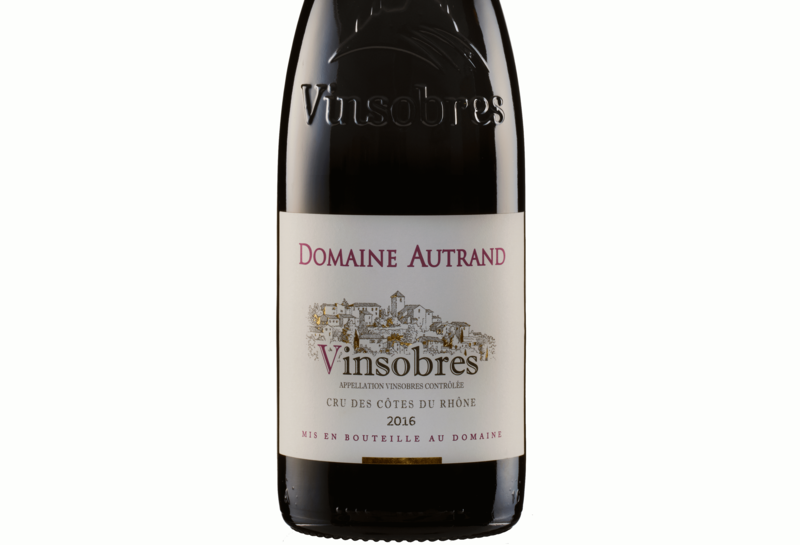 On the palate, the wine is concentrated and complex, with lots of blackberry and black currant present. Ripe, smooth tannins and excellent balance. Christine Autrand took over this 80 hectare estate from her parents in 2002. Originally it was a mixed farm also growing olives and lavender but from the 1990s it specialised in viticulture with Syrah becoming the main grape. 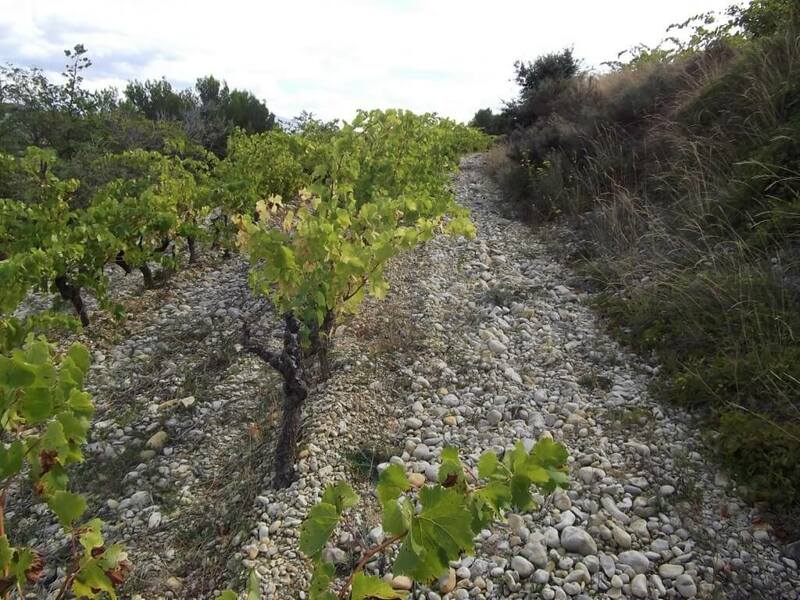 The main vineyards are well positioned with 20 hectares on clay and limestone planted at 150 metres, and another parcel of 40 hectares at 350 metres.